Following a refurbishment this delightful Bloomsbury boozer reopened for business. I was there to capture the pub enjoyed by locals and local businesses alike for food, drinks and relaxation. Local businesses make up a good percentage of the pub's footfall so capturing some shots that evoke this was important to the client. 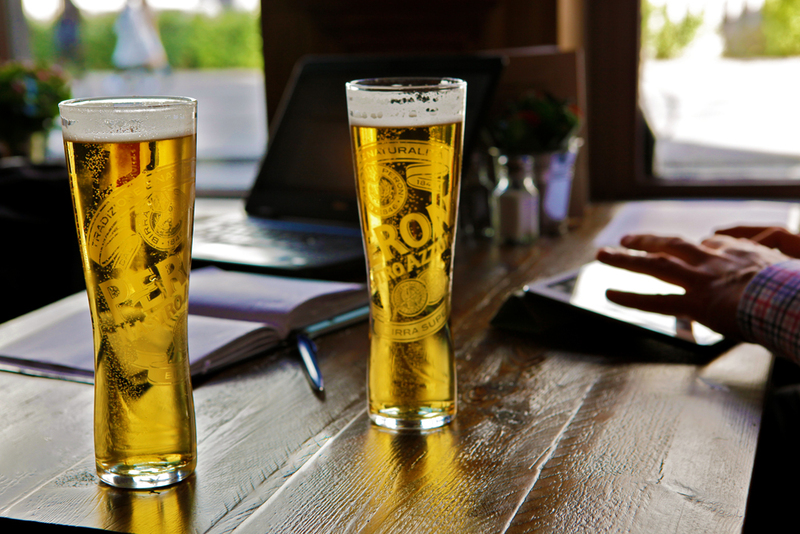 After work drinks, meetings, working on a laptop or iPad all appeal to prospective guests.